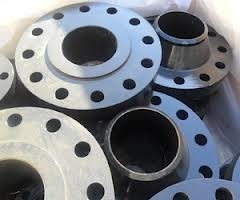 We are enlisted amongst the leading names in the industry, offering an exceptional array of PN 10 Flanges that are acclaimed for high quality and durable finishing standards. 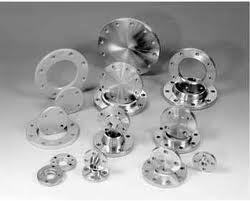 Our entire product range is functionally advanced. 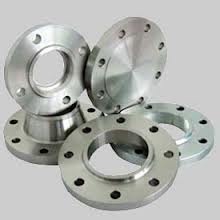 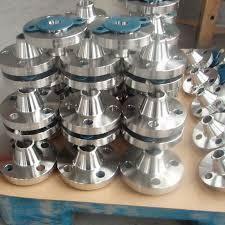 We are amongst the well-known names in the industry, offering world-class array of BS 10 Flanges that are acclaimed for high quality and durable standards. 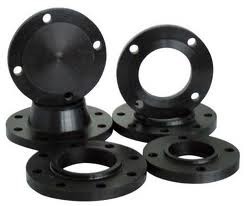 Our entire product range is quality approved and has high compressive strength.